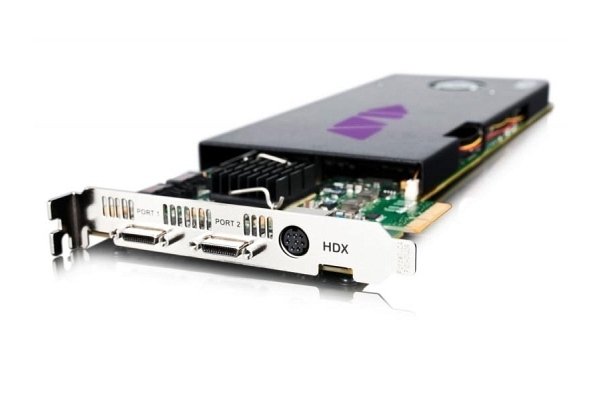 HD/TDM System auf HDX Core mit Pro Too.. 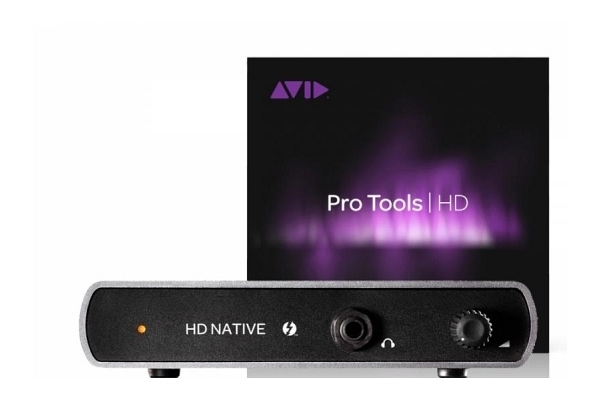 Pro Tools HD Native Thunderbolt mit Pr.. 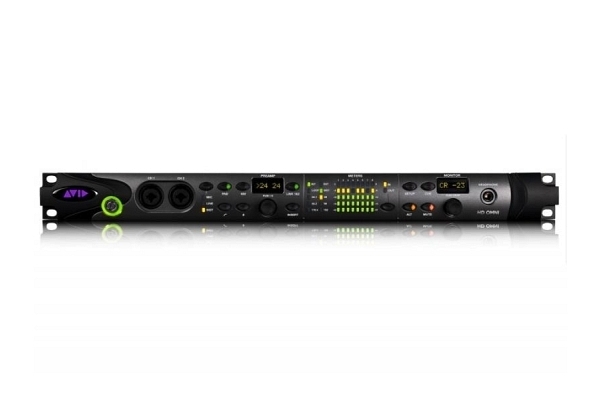 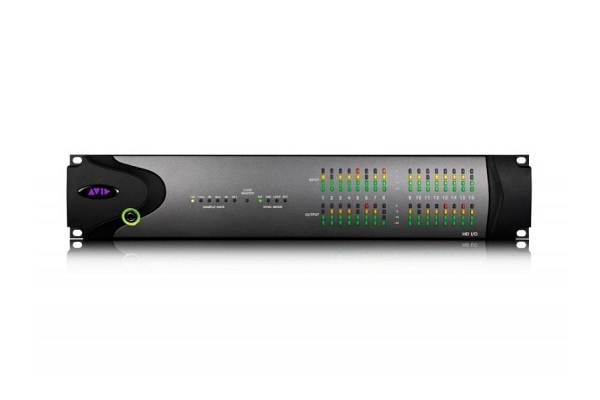 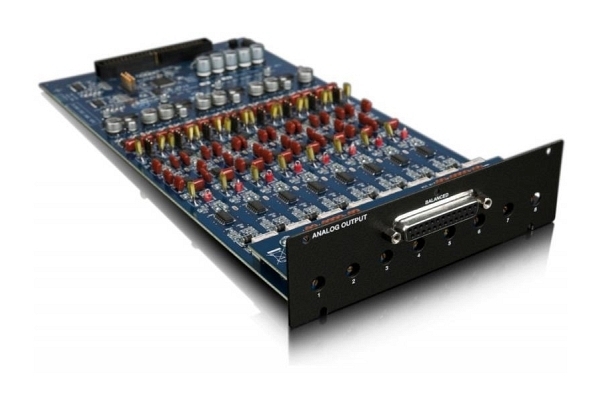 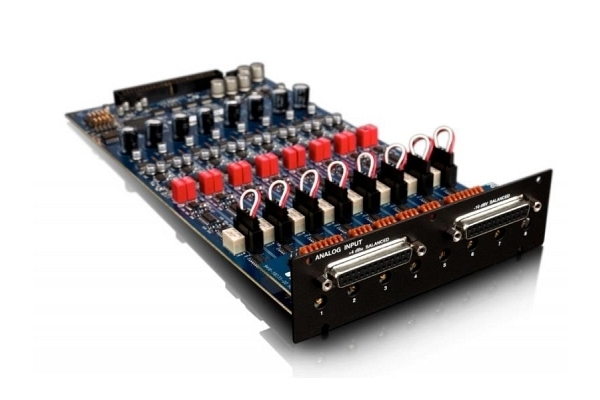 Pro Tools HDX Core mit Pro Tools Ultim..